Knowledgable. Dependable. Affordable Pest Control. Life is stressful enough. The last thing you need is to come home to a pile of ants in your house, a roach scurrying across your kitchen counter or a lawn that's less-than-attractive. We do what we do to make your life less stressful. We like to think of it as, "One less thing to worry about." At Bug Assassin, we’re not just in the bug-killing, lawn-beautifying business, we’re in the helping people business. Let us take a couple things off of your plate. 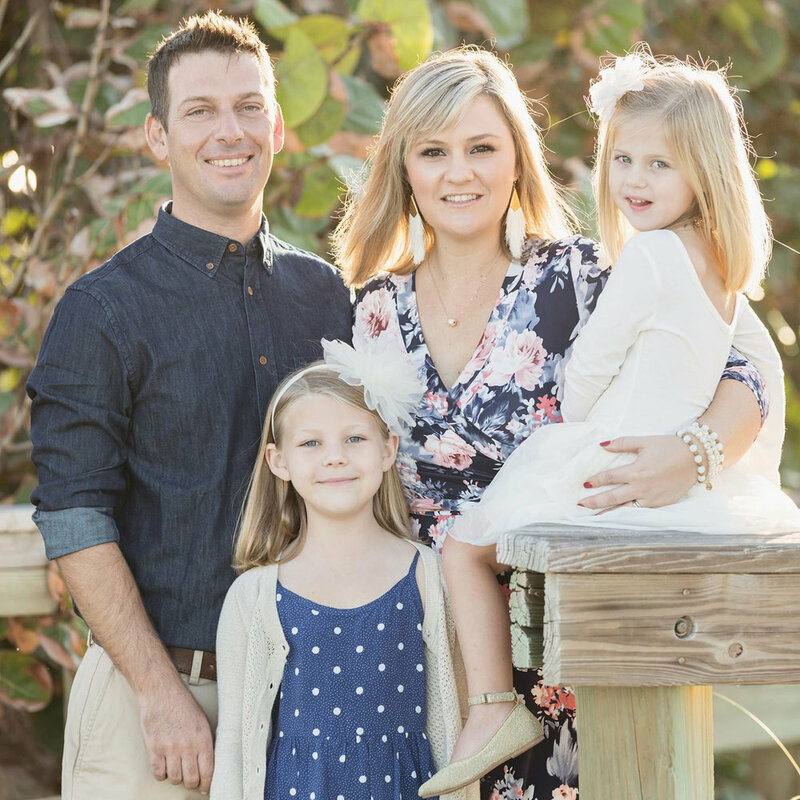 We're proud to be a small local business in Indian River County, helping to keep our friends and neighbors pest free in the safest ways possible. Thinking about starting pest control service at your home or place of business? Let us introduce you to what we have to offer. 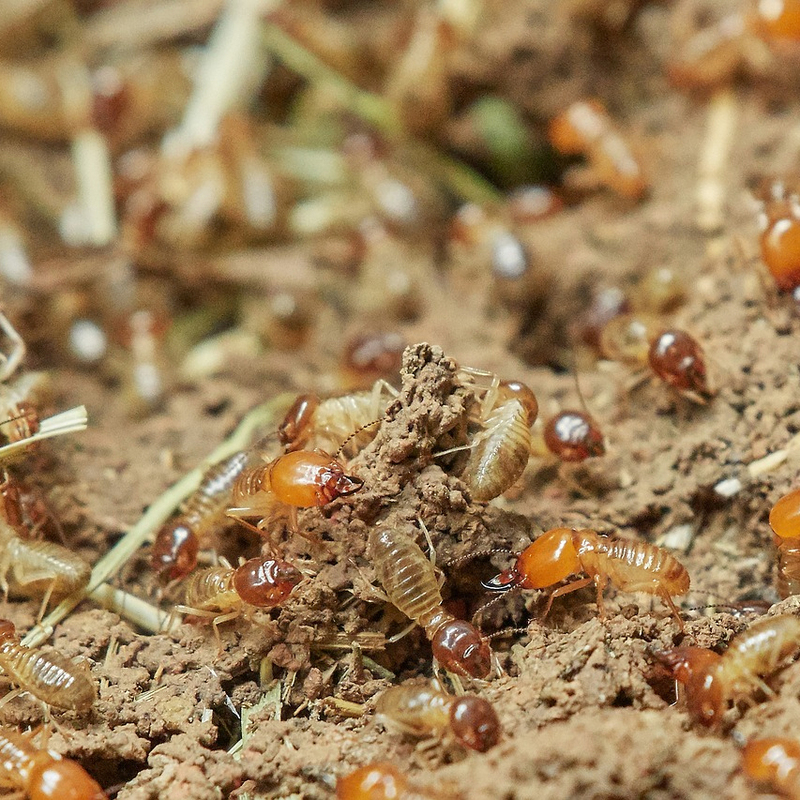 We're happy to help you protect your biggest investment, your home, with a termite treatment every five years paired with a detailed inspection each year.